Well, very soon Assassin’s Creed, the latest film adaptation of Ubisoft’s critically-acclaimed action-adventure franchise, will premiere. Hoping that this could be the project to break through the oft-negative stereotypes of videogame-to-film projects, 20th Century Fox released one last new trailer (DANG, there’s been A LOT of those lately, huh?) for the film, along with a one minute-long excerpt from the movie. The 2-minute-long trailer establishes the story that’s familiar to the gamers you’ve played the games by now, which is pretty similar to the first Assassin’s Creed game. 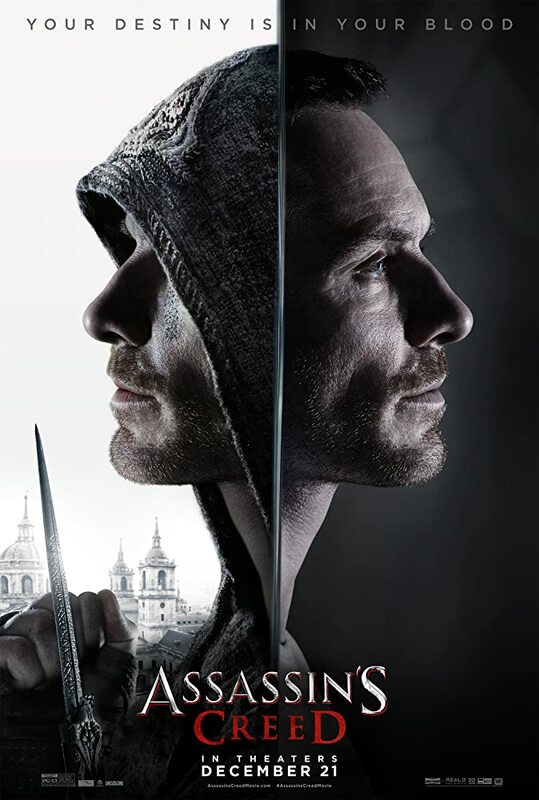 The difference is that the present-day assassin is named Callum Lynch (played by Michael Fassbender), rather than Desmond Miles, and that the film is not set not in the 12th Century Holy Land, but rather sometime within the 350 year period of the Spanish Inquisition.